Dylan Harrison from Newport has been confirmed as the Labour Party Parliamentary Candidate for The Wrekin. Labour Party has been welcomed by Wrekin Labour Party who are delighted with the news. Dylan currently works for Stoke City Council in Child Protection as a Team Manager. He is married to Joanna who is a lecturer in public health at Wolverhampton University. They have three children, Elizabeth, Nicholas and Maxim. Dylan moved to Telford 17 years ago to work as Manager of the nationally highly acclaimed Sure Start programme in Lawley & Overdale. This was the first purpose-built children’s centre in the country and he was instrumental in its success. He has also worked for homelessness charities and the NHS across the West Midlands. 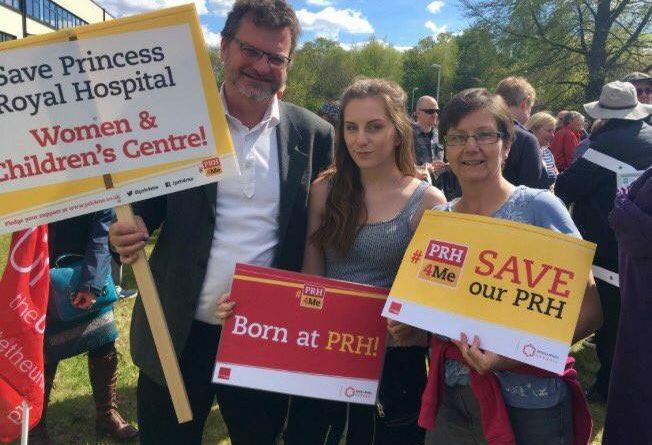 For 9 years between 2007 and 2016 Dylan was a non-executive Director of the Telford Clinical Commissioning Group (CCG) where he was influential in defending the Princess Royal Hospital against cuts and campaigned successfully to strengthen NHS services in Telford. 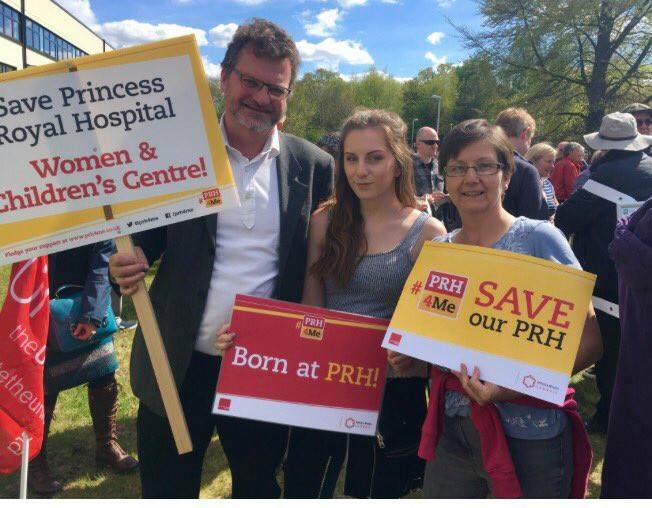 Women’s & Children’s Centre was opened 2 years ago and I am appalled that health bosses are trying to downgrade our hospital and bring in changes by the back door.